Melbourne based country pop musician, Olivia Foy, picked up her first guitar at 12 years old; teaching herself to play. 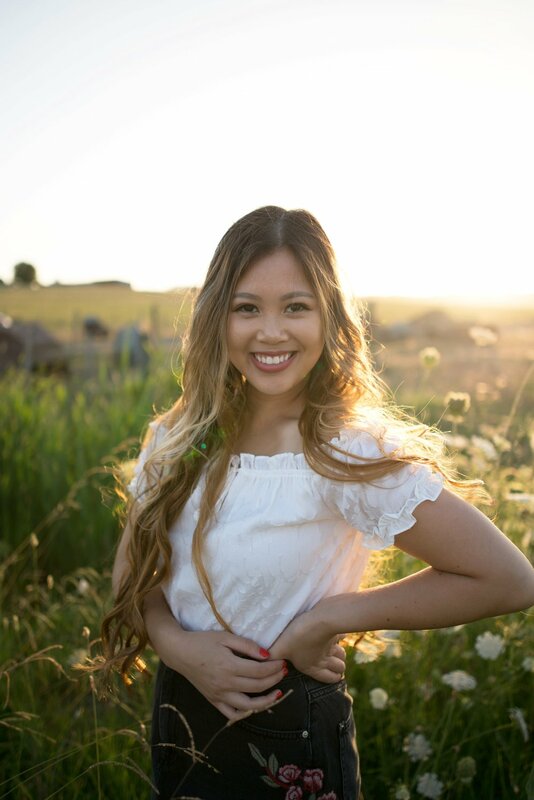 Growing up, Olivia connected with the music of Taylor Swift; enamoured by a song’s ability to not only share a story, but to also resonate emotionally with others, helping Olivia to develop her own storytelling songwriting style. Though Olivia Foy’s music is clearly influenced by her country music heroes - artists such as Taylor Swift, Kelsea Ballerini, and Carrie Underwood - her diverse sound stems from a love of listening to a range of genres, including pop, metal, and punk music. Studying music technology provided a further platform for experimenting with her sound, blending country instrumentation with pop production, leading to many of Olivia’s songs blurring the lines between genres. 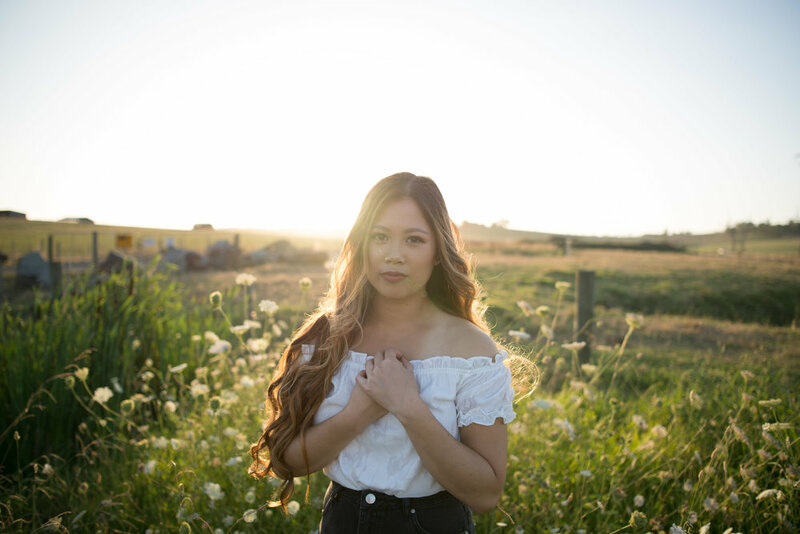 Of Chinese descent, Olivia Foy wants to challenge the stereotype of what it means to be a country music artist in the world today, and hopes to connect with and inspire younger listeners through her music. Following the release of her debut EP First Love in November 2018, Olivia is busy working on new projects for 2019.